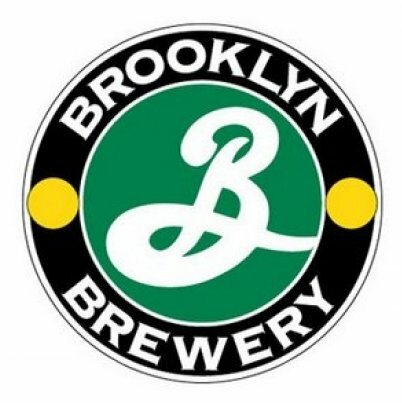 Brooklyn Brewery is in that upper crust of the U.S. craft beer industry. Ranked 11th in the more recent top 50 list from the Brewers Association, Brooklyn is producing around 220,000 barrels of beer annually. When you reach those heights in craft beer, where do you go? How much more can you expand? In this great profile on the company in the New York Business Journal, Brooklyn’s chief executive officer Steve Hindy gave a little glimpse into how his company will answer those questions in the next few years, focusing mostly on international opportunities. Here are some standout tidbits from the piece. After its founding in the mid ‘90s, the company neared bankruptcy until 2003 when it first turned a profit. When it sold distribution rights in 2004 and reaped $12 million, it repaid many of its original investors at 500 percent profit and never looked back. About 25 percent of the beer it produces is exported. “We’re the biggest exporter of craft beer, bigger than Sam Adams or Sierra Nevada,” Hindy said, like a proud poppa. Its number one market is Sweden where Brooklyn Brewery has become a cult beer. It’s also partnering with Carlsberg beer to develop New Carnegie, a brewery in Stockholm, opening in February 2014. Export business is growing by a healthy 25 percent annually. In the next couple of years, Hindy envisions partnering with other breweries overseas. State-side, the big opportunity still hanging out there is entering the California market, but the company has avoided that move because of the high transport costs. Hindy says it costs $3 to $4 a case to ship beer either by rail or truck. It would take a deal to brew Brooklyn Lager at a west-coast brewery, Hindy said. Brooklyn Brewery is partnering with Brooklyn Bowl, the famed hipster bowling alley, which is opening a larger branch in Las Vegas. The article also mentions that Hindy puts the chances of Brooklyn going public in the next few years at: Zero. Hindy points to the examples of Pyramid Breweries, Pete’s Wicked and Red Hook, all of which foundered after going public.